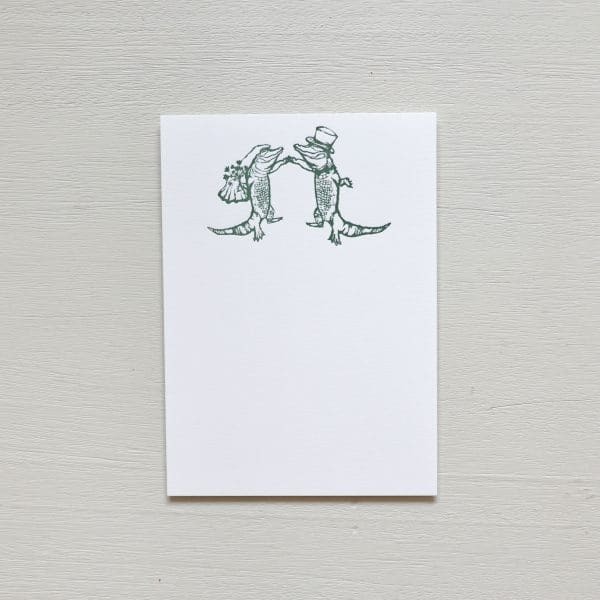 What is more whimsical than alligators getting married? 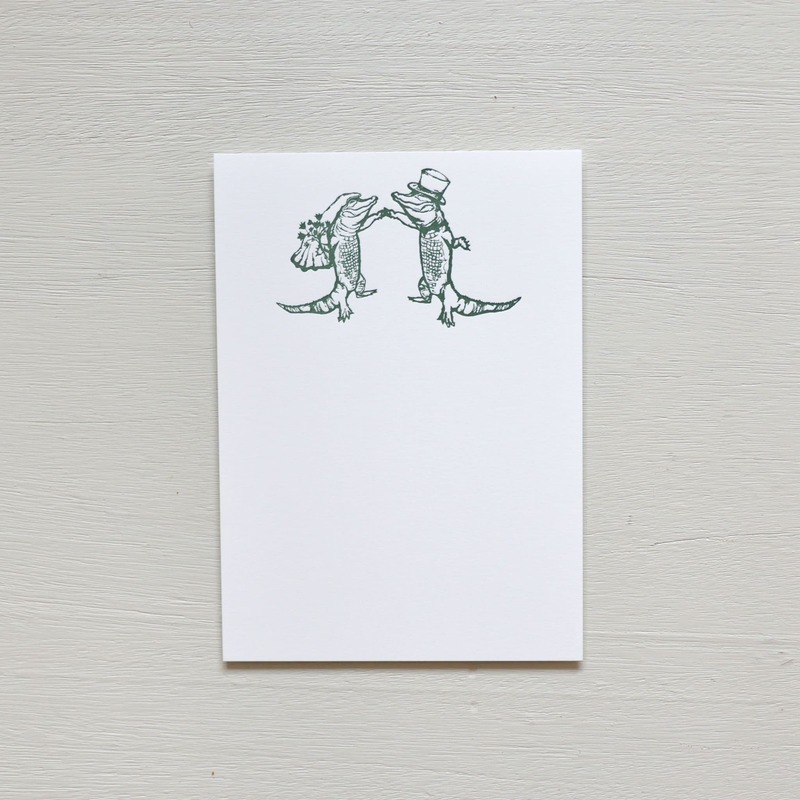 These gators are ready for their nuptials. Ten cards and matching envelopes.